Butlers Bingo is an online casino powered by Microgaming owned by Broadway Gaming. You can play in Pound Sterling and Euro. 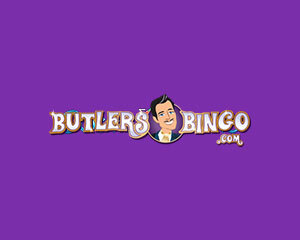 Butlers Bingo it's certified by eCOGRA, the independent authority for the online gaming industry. 16 results for Butlers Bingo. Games allowed: 14 games daily in the Sapphire Room. Games allowed: Bingo games in the Broadway room. Games allowed: Broadway Bingo Room.